Keeping down the number of acid-forming foods that you eat is vital for ensuring your body looks and feels young; its an easy way of preventing ageing and illness. You’ll be surprised at how many great alkaline-forming foods there are out there! Choose a few from this list of Top 15 Alkaline Foods on a daily basis, to make sure you get your fill of a variety of delicius alkaline foods without getting bored of eating the same thing! 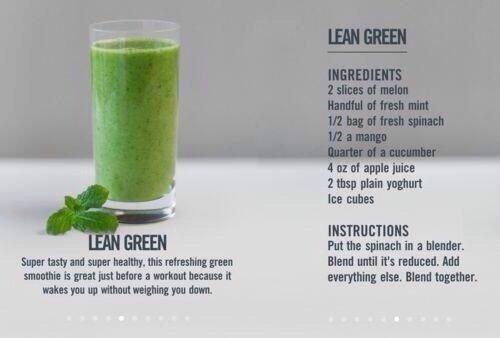 A great time saver for Green Smoothie lovers! Here’s one shortcut to making sure you don’t need to put in extra effort every morning into being healthy! 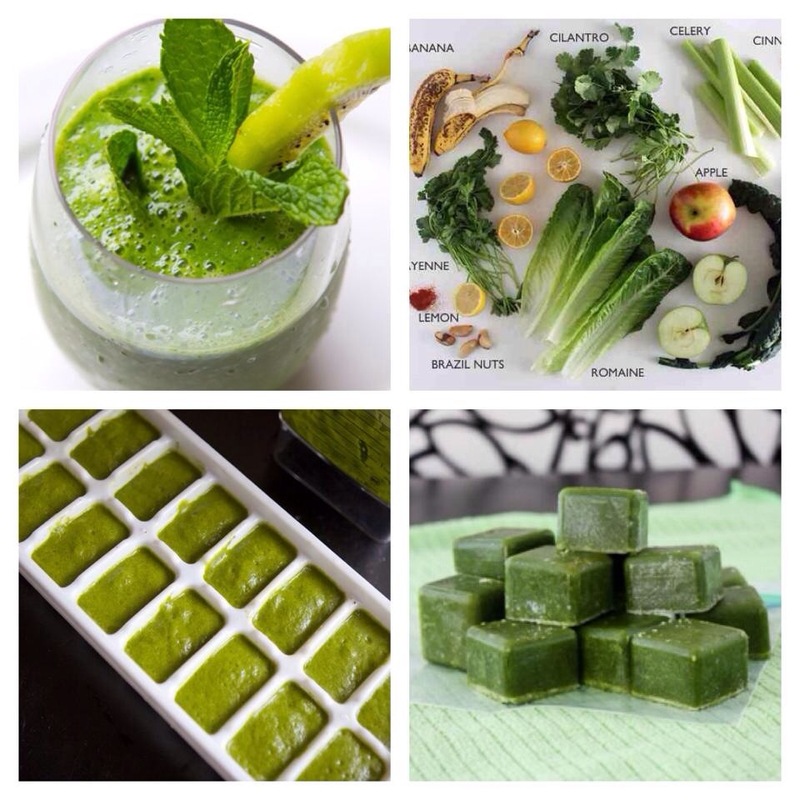 When making a fresh batch of green smoothie in advance, simply freeze individual portions of the freshly made smoothie in an ice-cube tray or silicone cupcake baking tray. Divide the mixture among the ice cube tray or silicone baking tray sections; place the tray in the freezer and freeze until solid, (this takes about 3-4 hours). When frozen, take out the frozen green smoothie portions from the tray and place in an airtight container; return this to the freezer until ready to use. Now you’re well prepared to make a green smoothie each morning if you’re short of time! When you’re ready to make a smoothie, place 1 cup of water or coconut water and 4 or 5 green smoothie cubes into a blender and blend until smooth. For most blenders, its best to carefully slice the smoothie cubes into halves first before placing in the blender container to help make blending quicker and easier. You can cut the time further by making the green smoothie mixture in the first instance with an avocado and a tablespoon or two of coconut oil. If you’re having trouble taking out the frozen portions, try placing the bottom of the tray in warm water for several seconds; just be careful not to thaw the contents. Eight Belly Fat Burning Foods To Get A Better Summer Figure! How ready are you for the summer? Here are Eight Belly Fat Burning Foods that can help you get a better figure!